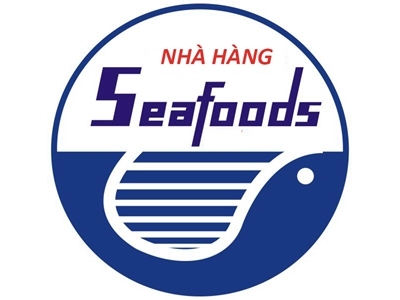 NHA TRANG SEAPRODUCT COMPANY (NHA TRANG SEAFOODS) was established on November 10th ,1976, latest renew in 2013 .We are prestigious company with the highest quality in VietNam . Quality management system meet international standards such as : HACCP, HALAL, BRC, IFS, BAP, ASC, GLOBAL GAP, SA 8000, …its products have been distributed to large-scale corporations , supper markets such as : SAFE WAY, WALMART, ALDI…..
With a dedicated team of experienced, well-trained technicians together with skilled workers, we are committed to providing safe, reliable, cost-effective products and services, tailored to each customer's individual requirements. We will continue to support initiatives towards sustainable and responsible fisheries as well as environmental protection and social responsibility. We also stay informed of all current legislation in our customer's market so that we may remain in compliance with the requirements of your jurisdiction at all times.